http://www.lovelightromania.com/?page_id=1647 The dedicated team at Love Light Romania have started this years winter food parcel distribution. 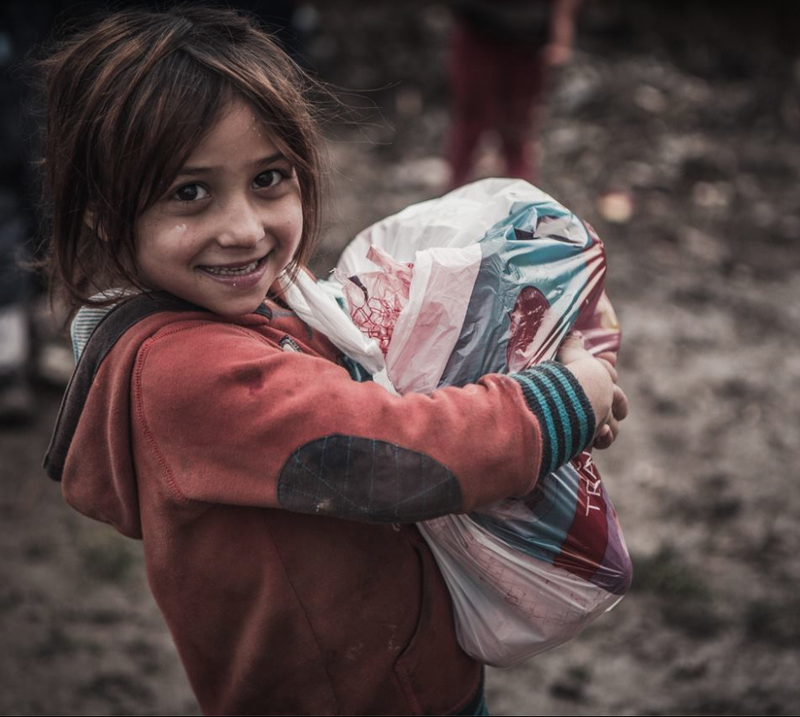 Without these food parcels, the children and their families would starve or the children would have to go out into the streets and beg. They need your donations to be able to continue. 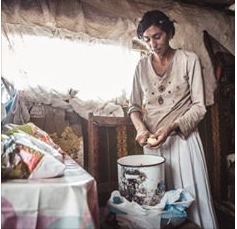 A mum gratefully preparing a hot, nourishing meal of soup with food distributed by Love Light Romania. It is getting cold in Romania with snow on the ground. If the children do not have suitable footwear, they cannot attend school. Their education is vital to break the cycle of poverty. 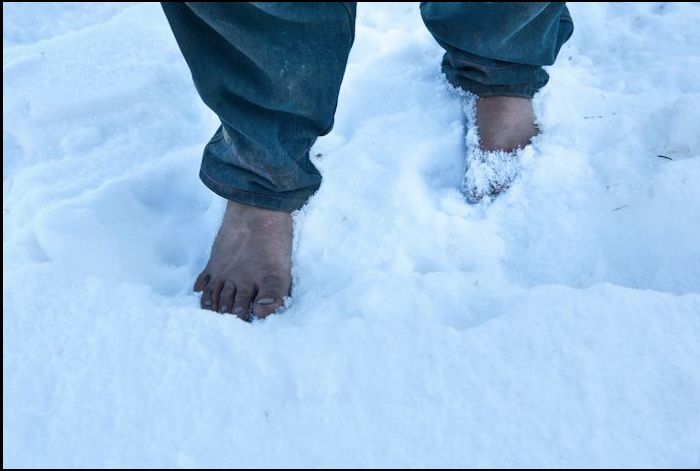 Please help by donating to the winter footwear appeal. For more information about the Summer Program and other activities and projects that Love Light Romania hold throughout the year, please visit their website. Minimum Package of Social Services for children and their families currently being implemented by UNICEF. BUCHAREST, 1 July 2016 – Today, on 1 July, Mr. Dragoș Pîslaru, Minister of Labour, Family, Social Protection and the Elderly, and Ms. Gabriela Coman, President of the National Authority for the Protection of Child Rights and Adoption, together with UNICEF Romania representatives visited Lipova and Colonești communities of Bacău county to learn about the implementation of The Minimum Package of Services for children and their families, a UNICEF model intervention, and whether such services could be scaled up nationally. Concretely, this package consists of community-based services in health, social protection and education. It is universal, as every family can access it, but it focuses on the most vulnerable children and their families. The Minimum Package of Services also includes a strong prevention component. It requires the presence in each community of at least a social worker, a community nurse and a school counsellor. Together they help vulnerable children and their families to assess their needs and to provide tailored support. For best results, these three professionals closely collaborate and work with local stakeholders such as the mayoralty, NGOs and other community partners. “Integrated community-based services are a cross-ministry priority action for the current Government, part of the Integrated Package of Measures Against Poverty and of the National Strategy for Social Inclusion and Poverty Reduction. This action is designed with and for community people, aiming to prevent and mitigate the set of vulnerabilities encountered at individual, family and community level. We wish to ensure that the implementation process is founded on an accurate understanding of the concrete real life problems people face locally – which is why we seek to learn from similar models already developed. The UNICEF intervention model and the AURORA software application are an excellent starting point. We are happy to be here today among the people of Lipova and Colonești, in Bacău county, and to have the opportunity to understand how this model works for them and how it could be scaled up nationwide, for all marginalized communities. We are on the field visit today together with representatives of five ministries, as well as Mr. Sorin Brașoveanu, President of Bacău County Council”, said Minister Dragoș Pîslaru. The representatives of the central and county authorities present at the event in Bacău discussed with local authorities, professionals, as well as several families about how specifically the Minimum Package of Services improved the lives of vulnerable children – from easier access to health care services and first-time school registration, to obtaining birth or disability certificates. Discussions also underlined the challenges related to the implementation of these services locally, particularly in the disadvantaged rural areas. “UNICEF values the Government commitment to ensure that all vulnerable groups receive an integrated package of social services which brings together the social protection, health and education sectors. We hope that our experience in developing and testing such services for children and their families serves as a source of good practices, methods and tools that can be adopted at national level. UNICEF is prepared to support the Government efforts towards scaling up integrated services nationwide”, said Sandie Blanchet, UNICEF Representative in Romania. A 5.3 million Euro budget is allocated for the implementation of the Minimum Package of Services which is part of the intervention model “Social inclusion through the provision of integrated services at community level” – Community-based Services for Children, an initiative funded by Norway Grants (3.3 million Euro) and UNICEF own funds (2 million Euros). Through the model tested in the 45 communities in Bacău, UNICEF Romania helps 53,000 children, including by providing social and health care services to 19,000 children and ensuring access to quality inclusive education for 21,000 children. At the same time, the public policies, norms and standards to be developed based on the lessons learnt in the implementation of this model will support 4 million children in Romania and their families. Joining the two visiting officials in Bacău were the president of Bacău County Council, Mr. Sorin Brașoveanu, as well as representatives of the Prime Minister’s Office, the Ministry of Education, the Ministry of Health and the Ministry of European Funds. This extract is from the End of Mission Statement on Romania by Australian Professor Philip Alston, United Nations Human Rights Council Special Reporter on Extreme Poverty and Human Rights. 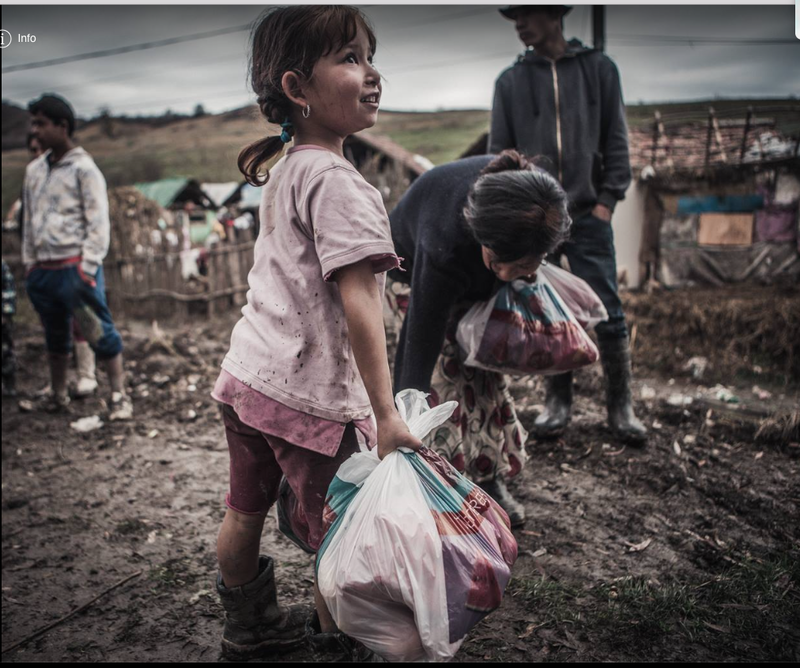 The situation of Romanian children, especially those in rural areas, warrants serious attention, for the levels of poverty, social exclusion and material deprivations to which they are exposed are simply unjustifiable in an upper middle income country like Romania. 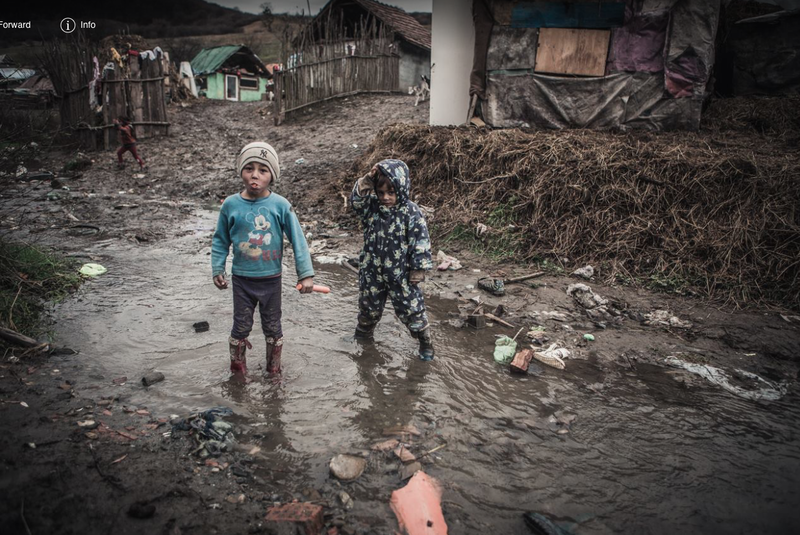 Among the Romanian population at risk of poverty, children are the hardest hit group. According to the Eurostat, 48.5 percent of children are at-risk-of poverty or social exclusion, which is the second worst score in the EU, and 34.1 percent reportedly suffer from severe material deprivation. The situation of children in rural areas is dire and the risk of poverty for those children is three times higher than those in urban areas. I have personally witnessed the conditions in which children in rural areas live in and the challenges they face on a day-to-day basis. What I believe is crucial in reversing this trend is access to education, which is not only a fundamental right of the child, but also a crucial premise on which other related human rights, such as the right to work and the right to participate in public life, may be realized. However, the percentage of Romania’s GDP spent on education is revealing. The low level of expenditure on education has ripple effects. While the authorities maintain that compulsory education is provided to all children for free, there are consistent reports on “hidden costs” of education, which effectively hinders access to education by families with limited financial resources. Such costs may include, for instance, supplementary tuitions, school supplies such as textbooks, notebooks and pencils, and school uniforms. The burden is particularly onerous on families living in rural areas, given the large disparity between rural and urban areas in terms of budgets allocated and spent on education. Children living in poverty have much less chance of remaining in the school system and acquiring quality education. According to the highly-respected National Authority for the Protection of Children’s Rights and Adoption, the drop-out rate for children in compulsory education is 2 per cent year, but this figure does not provide an accurate picture as it is based on an analysis of the number of children at the beginning and the end of compulsory education. I received reports suggesting the early school leaving rate is as high as 17.3 per cent and the rate is particularly high for Roma children. 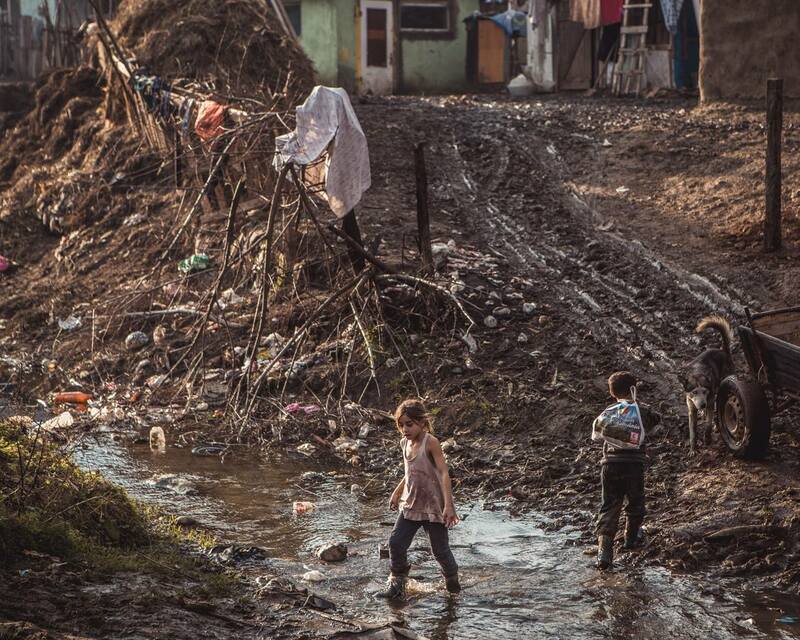 Even worse, I have met children in the heart of Bucharest who have never been to school for a variety of reasons, including the lack of a birth certificate or an identity card, poverty and illness. From the State’s perspectives, those without birth certificates are “invisible” children who do not exist. They have never had a birth certificate or identification document in their lives, never been to school or never been offered support from the State. The legal procedures to obtain a birth certificate are extremely cumbersome, time-consuming and costly, often requiring a lawyer and a range of documentation including forensic evidence to prove the age of the child. What is paradoxical is that while there are a large number of children who fall through the cracks of the education and social welfare system, institutionalization of children seems to play a significant role in filling the gaps. 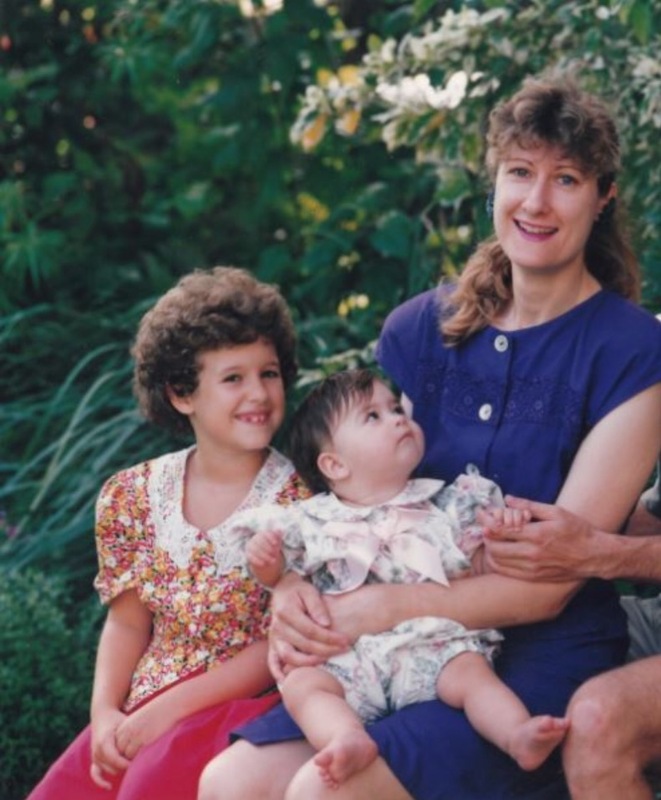 The families that I spoke to in Bucharest often spoke of the fear that the local council may take away their children and I have also received information indicating that poor families are often persuaded to send their children to residential institutions so they are adequately fed and taken care of. According to the official figures, there are 37,126 children in family-care settings, 20,887 children in public residential institutions, and 4,043 children in private residential institutions. Strikingly, 40 per cent of those children enter the institutions because of poverty. Furthermore, although Law No. 272/2004 prohibits institutionalization of children under the age of three except those with a “severe” degree of disability, the information that I gathered suggests that the definition of “severe” disability is often discretionary in practice and many small children with minor or no disabilities are often institutionalized. The children in the institutions often end up staying there until they become adults, at which point they may be transferred to residential institutions for adults. There is a critical need to prevent children from entering into the institutions in the first place or to at least ensure that institutionalization is a temporary measure of a last resort. a) In view of the fiscal space available, the Government should increase its spending on education to reflect both EU standards and domestic law. Increased spending should be allocated to local authorities, particularly focusing on those with limited resources with a view to reducing the regional disparity. b) The process of issuing a birth certificate should be simplified, so that it is a straightforward administrative procedure that can be undertaken on a free-of-charge basis. c) The local authorities should provide services and support to the families at the community level in order to prevent the institutionalization of children. The central Government should allocate more resources to the local authorities for the purpose of enhancing the capacity of social workers and providing professional training so they could provide effective early intervention services. d) The Government should consider the establishment of a Children’s Commissioner, who is tasked with a broad mandate and power to protect children’s rights and equipped with adequate resources and capacity to maintain his/her independence. It would be reasonable to assume that the inability of the Romanian Government to deal adequately with these challenges is a result of budgetary constraints. But the fiscal reality actually tells a very different story. With a flat rate income tax of 16%, Romania has the most regressive tax system in Europe. In other words, a political decision has been taken not to increase the net effective tax rate for individuals with higher incomes relative to those with lower incomes. Thus the opportunity to increase tax revenue to support increased spending on anti-poverty measures has been foregone. In addition, effective tax collection rates are low and widespread tax evasion and corruption further reduce revenue intakes. Even in successful anti-corruption contexts, the amount recovered from the proceeds of corrupt conduct is estimated at only 5-15% of the assets subject to a court order. This undermines the impact of sanctions and does not generate the appropriate revenues for the state. Moreover, Romania has only been able to make use of available European structural funds at a relatively low level, thus leaving much funding untapped. Despite all of these missed opportunities, Romania could have had even greater fiscal space to fund social reforms. Instead, it has adopted inadequately evaluated and questionable policies of reducing VAT from 25% to 19%, and doubling the child allowance, which have eliminated much of the space for broader, more progressively targeted, reforms. In other words, the dismal state of social inclusion is a result of deliberate policies that reduce funding that could otherwise be available, while channeling what is available to the better off in the society. 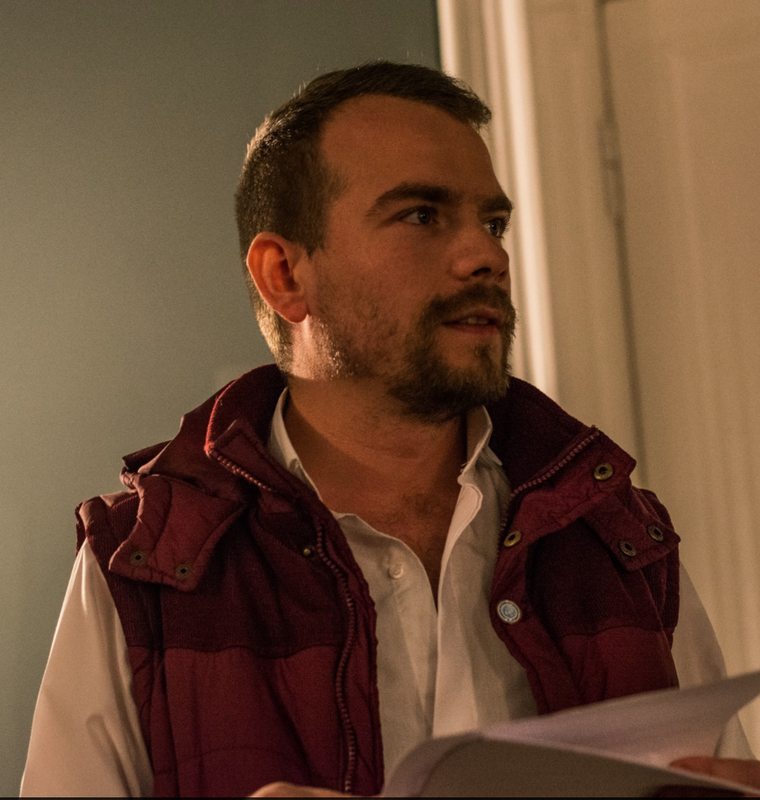 The paradox is that Romania has, on the one hand, under the influence of external funders, adopted a plethora of strategies designed to put in place the building blocks for a social democracy, or welfare state. Some of these strategies are excellent and almost all are necessary. But on the other hand, the state’s macro-economic policies seem to signal a rather different orientation. Some of my interlocutors spoke of neo-liberal assumptions aimed at minimizing both taxation rates and social protection, while facilitating wealth generation without regard to redistribution. Instead of social or citizenship rights, the dominant discourse was one of equality of opportunity, as opposed to affirmative action. Up-date; 10-02-16 Romania’s government today launched an anti-poverty package, which aims to reduce the number of people at risk of poverty by at least 580,000 by 2020. 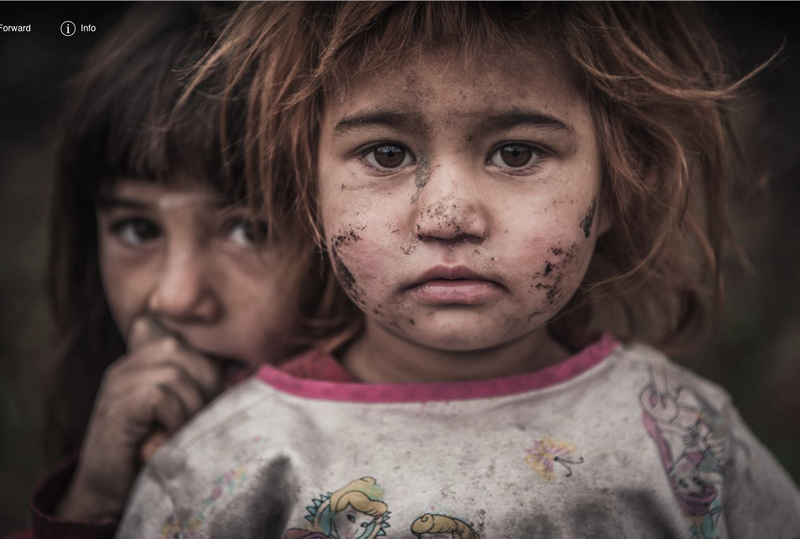 According to the Prime Minister, Dacian Ciolos, some 1.7million children are currently at risk of poverty.